Preview the Hypnotic Dirge sound! 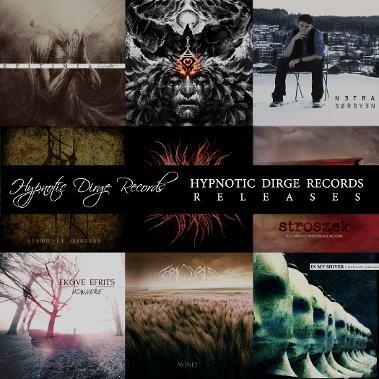 All Hypnotic Dirge Records releases on Bandcamp are available for free download, including a few digital only releases! Click on the linked image at the top of this page to enter the HDR Releases page where you can listen to, download, or buy all available HDR albums. A collection of over 150 albums are available through the Solitude, BadMoodMan, and Slow Burn Bandcamp pages. The latter two are side-labels of Solitude Productions. Though most albums are $4 downloads, they are all set up as unrestricted streaming and some albums (like the Kauan album above) is also available for free download! 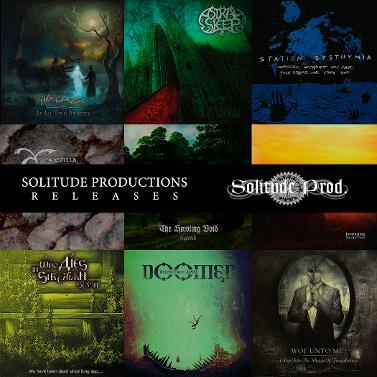 Click on the linked image at the top of this page to enter the Solitude Releases page where you can listen to, download, or buy all available Solitude albums.